Digital Transformation Of The Wholesale Distribution Sector? In today’s fast-paced changing market, digital transformation is inevitable for all business industries and wholesale distribution is not an exception. Every enterprise operating in this sector, ranging from small, medium-sized to big-sized ones, are currently bending their efforts to go digital not only to stay competitive but to survive in such a challenging industry. In this article, the highlights of digitalisation in Wholesale Distribution sector are analyzed to see how companies are digitally transformed. Adopting digital transformation means making a profound change in organizational activities, processes, competencies as well as business models to fully leverage the opportunities and benefits of digital technologies in a strategic way. HOW IS THE DIGITAL TRANSFORMATION IN A WHOLESALE DISTRIBUTION COMPANY? 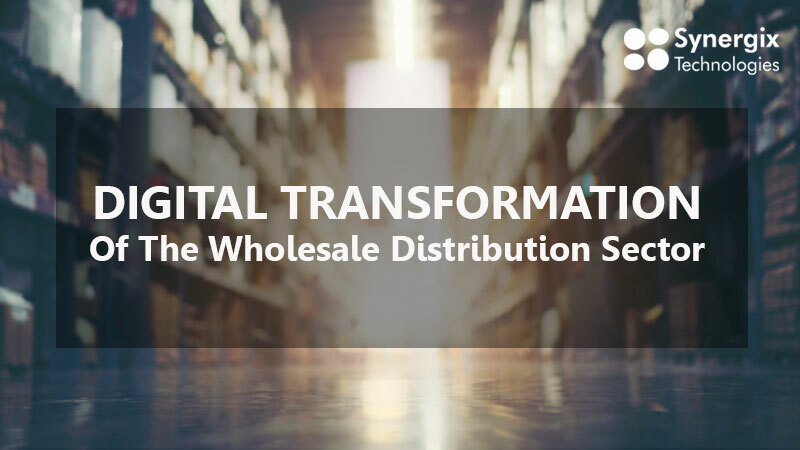 Wholesale distributors can consider digital transformation as a one-in-life-time development opportunity to increase operational process quality in various aspects. Instead of traditional logistic, digital logistics is becoming increasingly preferred by wholesale distributors. 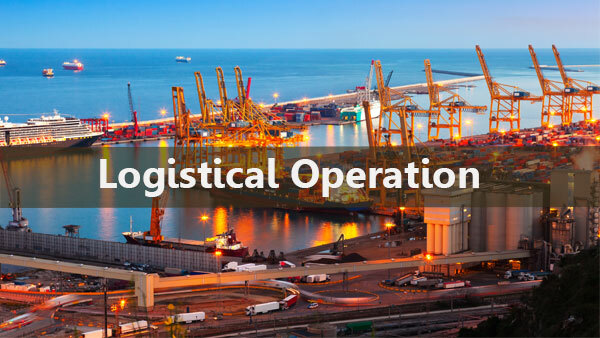 The new form of logistical operation is driven by a cloud-based management system that allows optimisation, visibility, and collaboration between all stakeholders involving in the core supply chain. Business data is seamlessly updated automatically throughout various management systems and applications. These data only require to be imported once and can be reused for multiple times afterward. By virtue of that, distributors can possess their own reliable database to utilize in sourcing, stocking, selling or transaction management process. By taking advantage of the emerging IoT technology in the digital era, companies can easily retrieve the delivering data along with the related information such as work orders, sourcing, and stocking for higher levels of traceability. As a result, distributors can be able to tackle distribution claims as well as address unexpected quality problems related to their shipments the most quickly. Prompt response is a symbol of a great level of responsibility and competence, which builds up customer confidence in their supplier’s abilities. 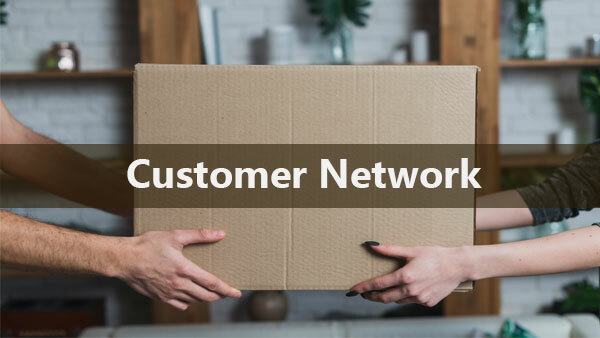 Customer-centric companies, in this case, can capitalise on these desirable advantages to improve their reputation and expand the customer network. Not only are logistical operation and customer network improved in quality, but the core distribution service is enhanced as well. The combination of innovative sensors, smart devices, and connectivity technologies allows wholesale distributors to offer supplemental service of shipment tracking for customers. 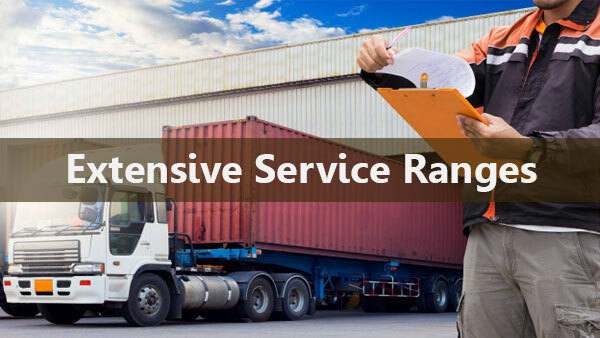 On top of simply checking if the shipping has started, for instance, detailed information can be adequately gathered regarding the state of all connected items, including vehicles as well as drivers and rapidly sent to customers’ database. This, as a result, enables customers to monitor closely and keep an eye on the transportation operation of the shipment they have ordered. 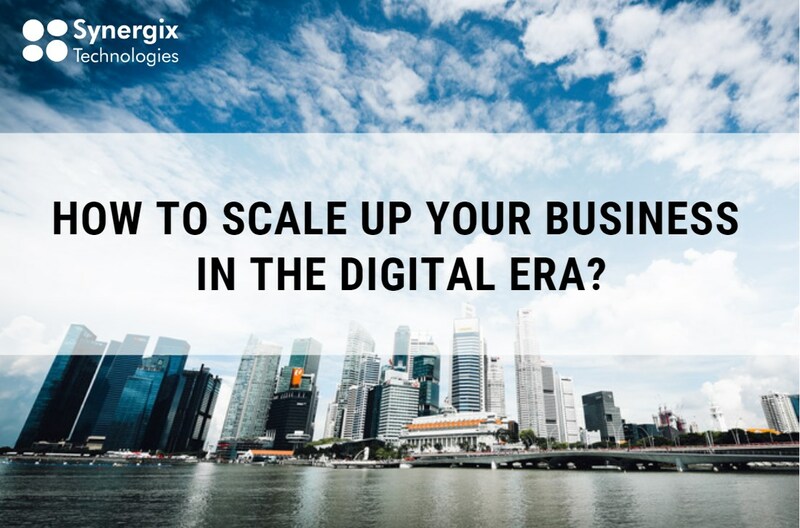 HOW SYNERGIX E1 ERP SYSTEM FACILITATE A SUCCESSFUL DIGITAL TRANSFORMATION? The Enterprise Resource Planning (ERP) software developed by Synergix Technologies – a leading ERP solution provider in Singapore since 1990, can integrate data the entire company into a single common database and make it possible to monitor every aspect of the business easily. Since data is a revenue generator in the digital era, utilizing Synergix E1 ERP system helps ensure data accuracy and create transparency in businesses, which results in speeding up the digitalisation. We believe that our ERP system’s innovative functions and modules will help businesses achieve a higher level of success in digitalisation revolution. In addition, as Synergix Technologies is a pre-approved vendor for the Productivity Solutions Grant (PSG) in Singapore, SMEs can be fully supported to apply for the government grant and receive up to 70% funding when choosing Synergix E1 ERP System. Contact us for more details and book a free consultation with Synergix ERP system experts for a free demo on digital transformation for your business!